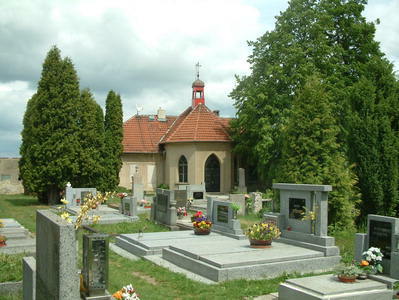 The purpose of our work is to document tombstones of smaller Czech cemeteries and make them available, so that they are not forgotten. 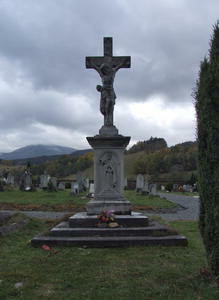 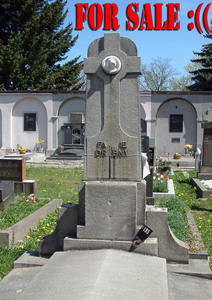 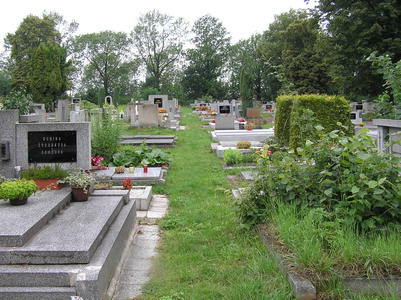 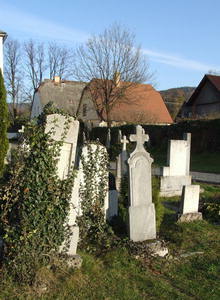 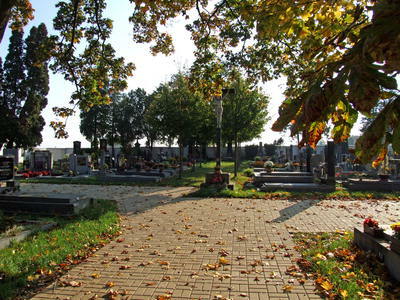 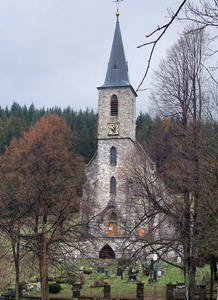 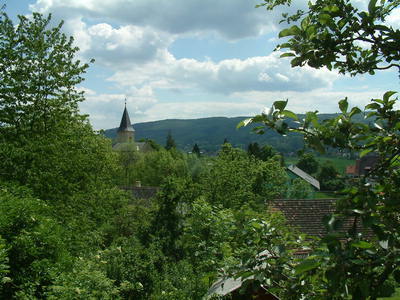 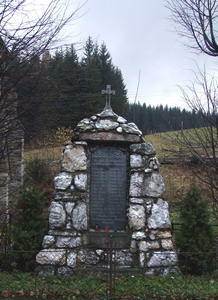 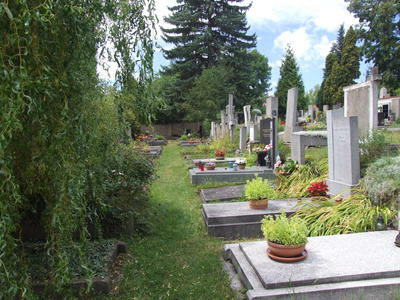 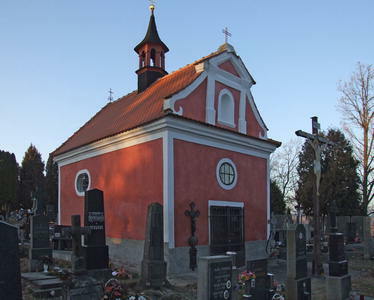 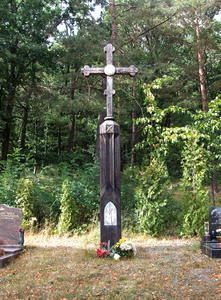 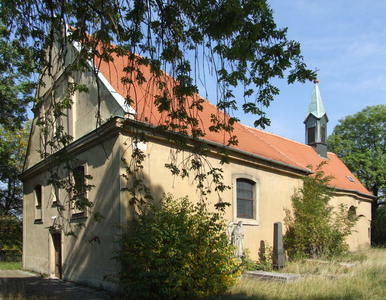 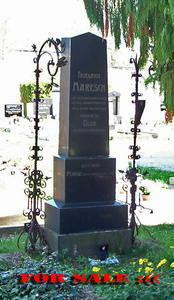 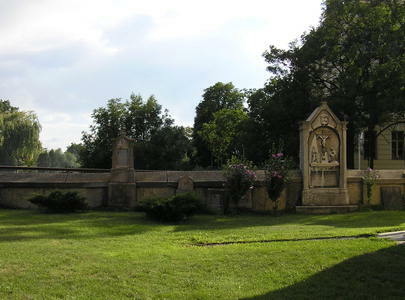 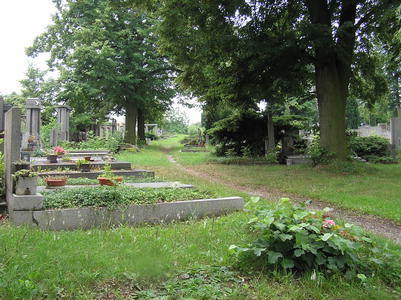 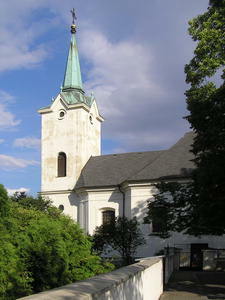 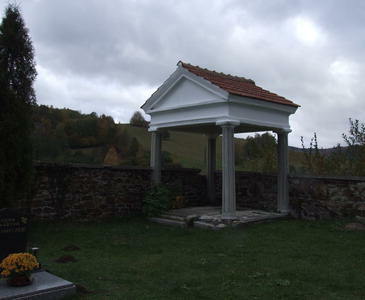 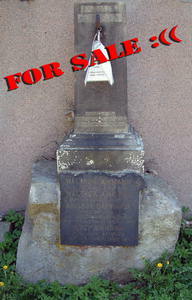 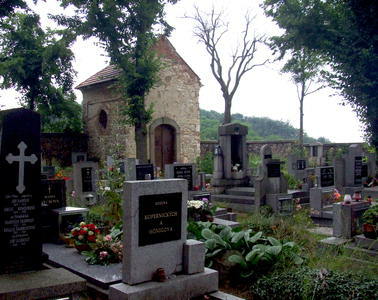 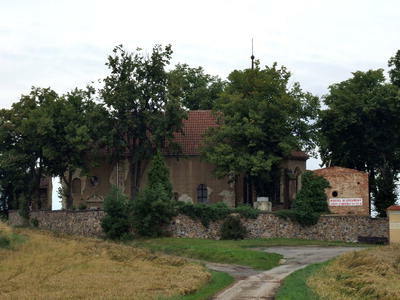 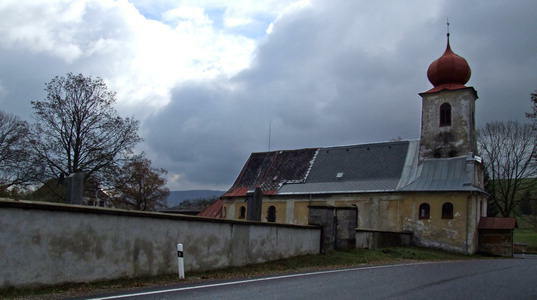 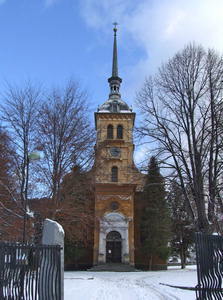 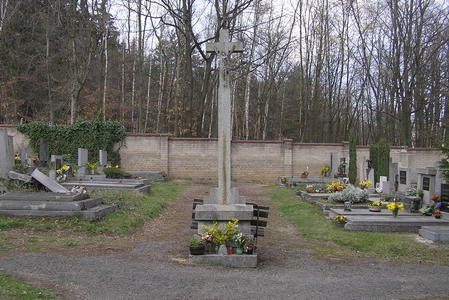 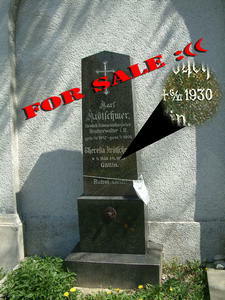 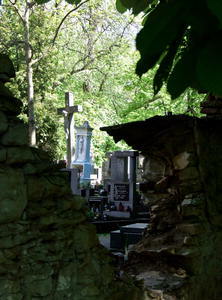 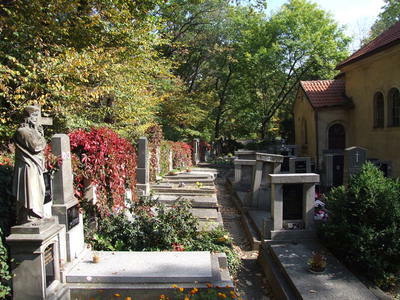 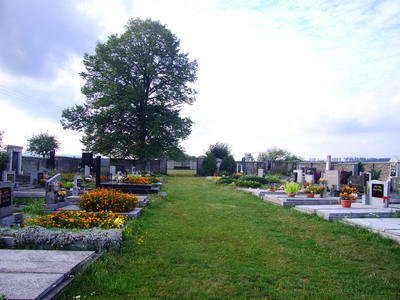 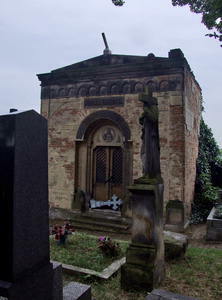 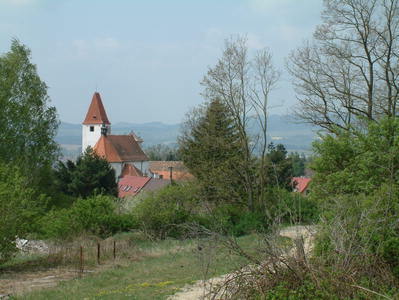 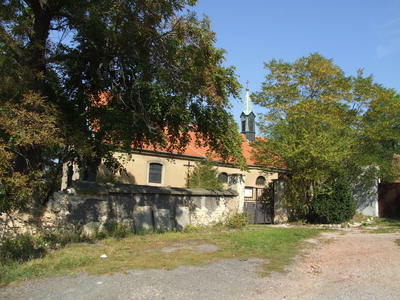 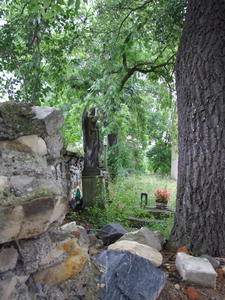 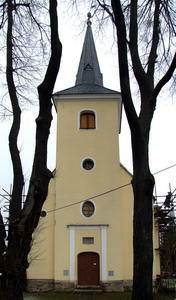 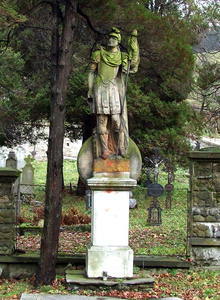 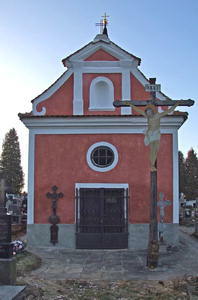 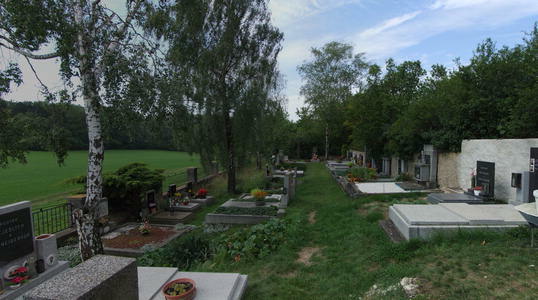 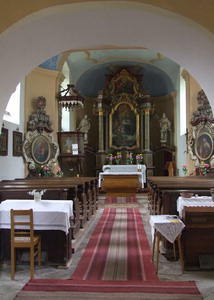 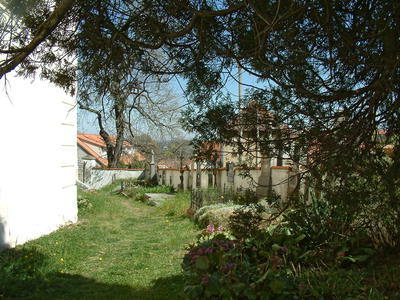 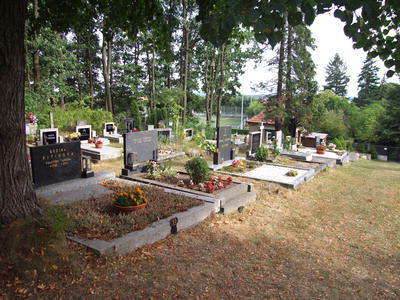 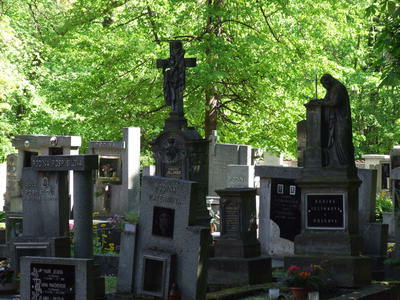 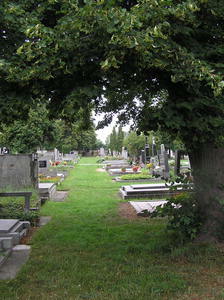 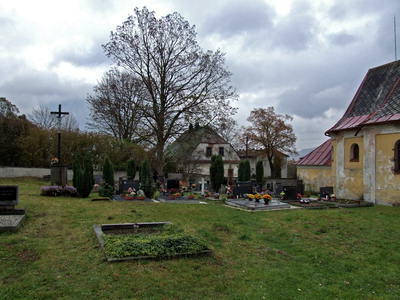 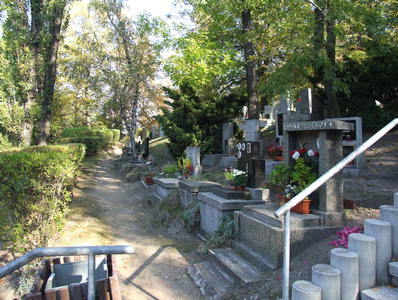 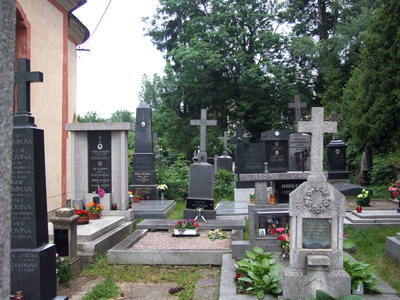 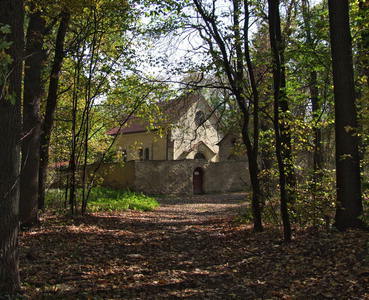 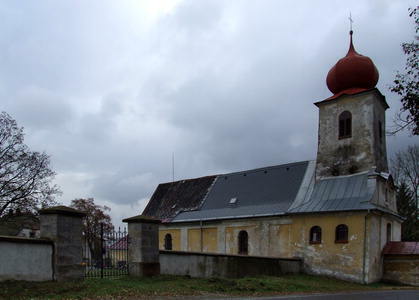 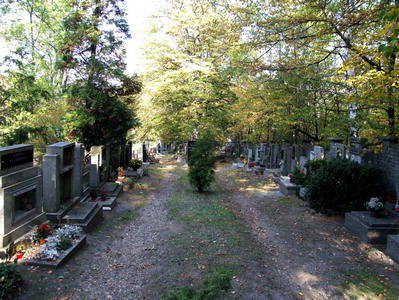 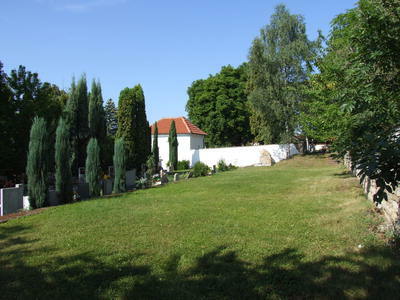 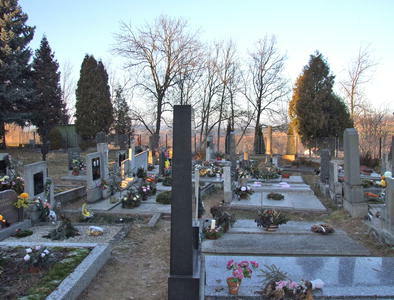 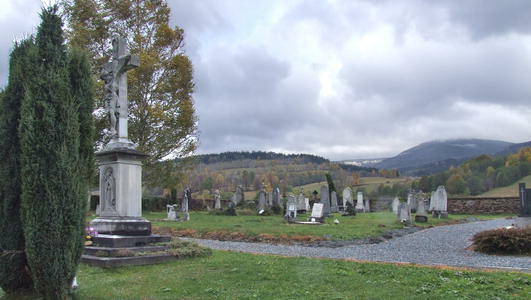 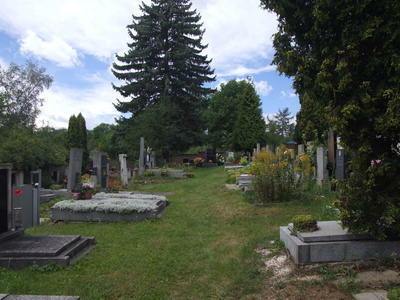 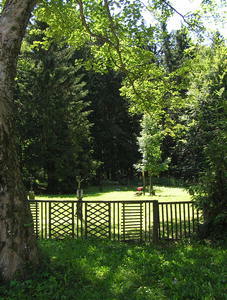 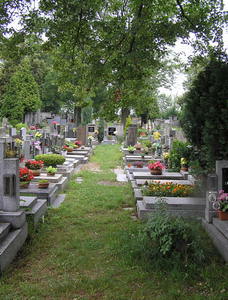 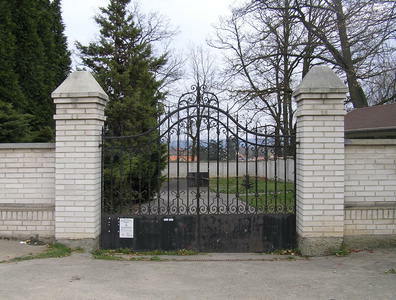 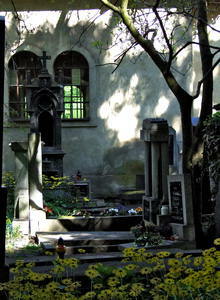 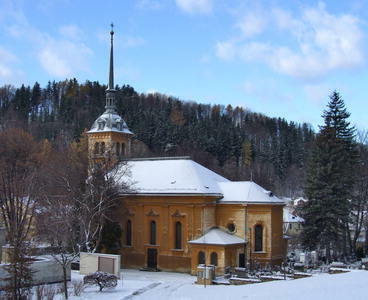 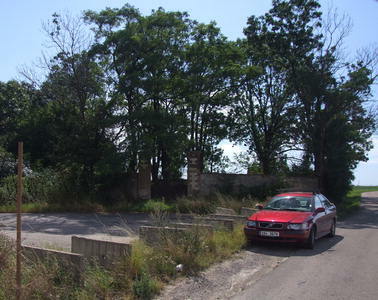 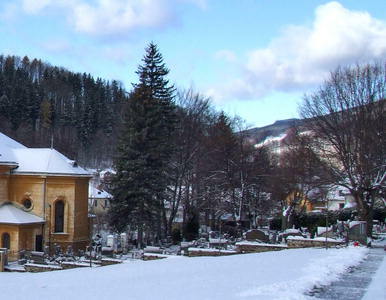 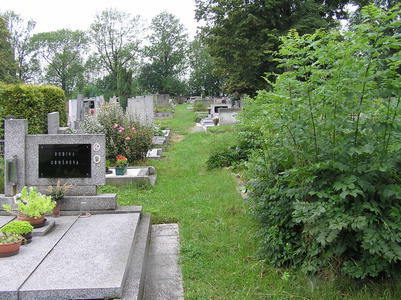 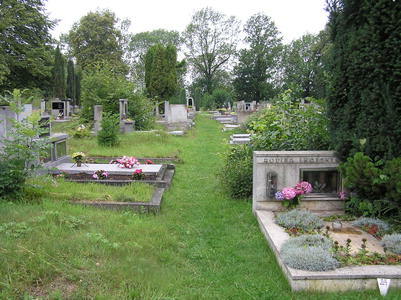 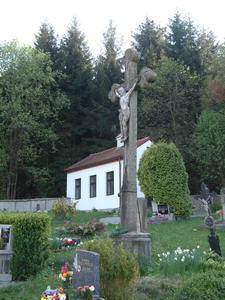 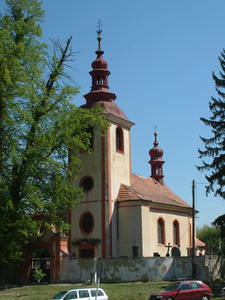 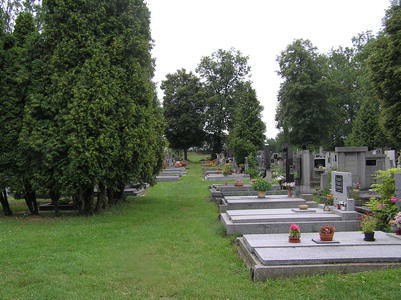 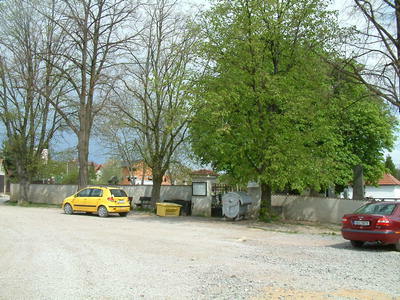 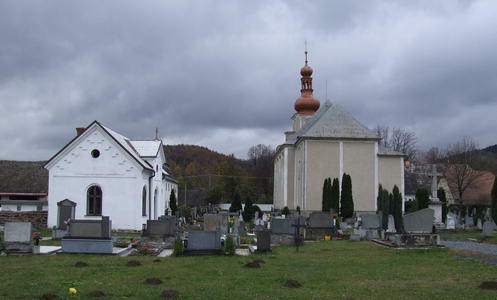 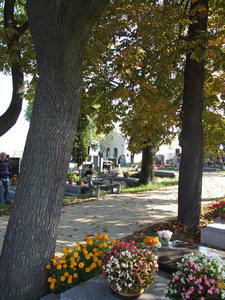 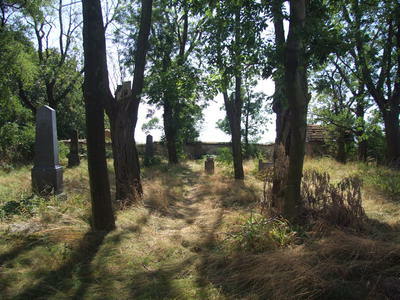 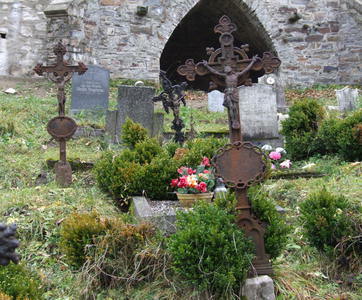 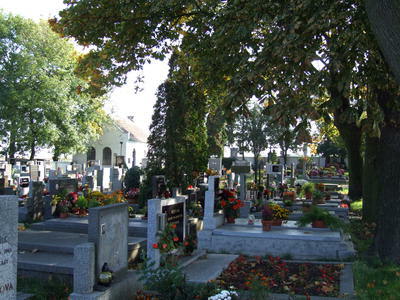 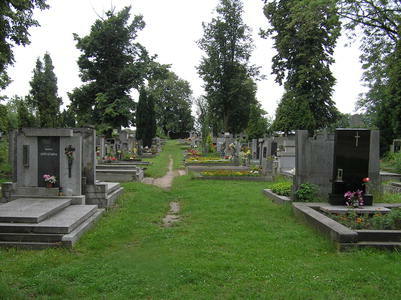 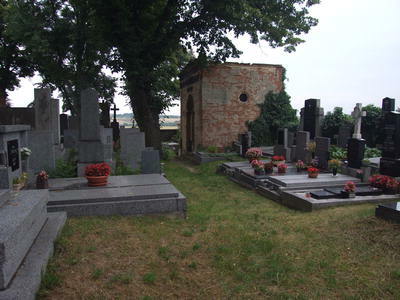 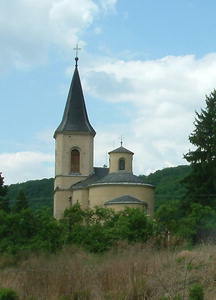 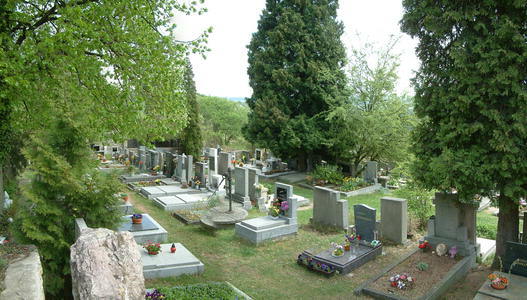 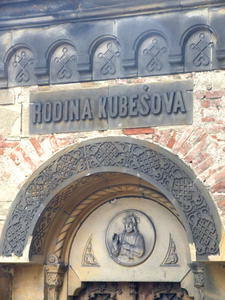 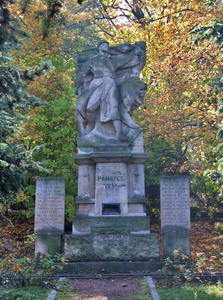 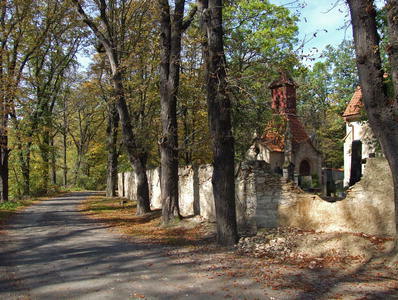 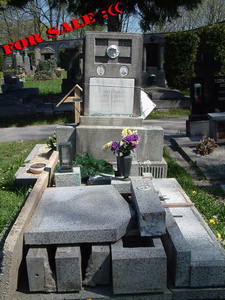 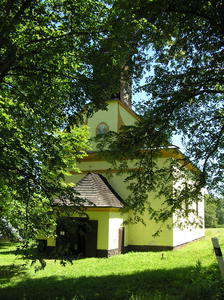 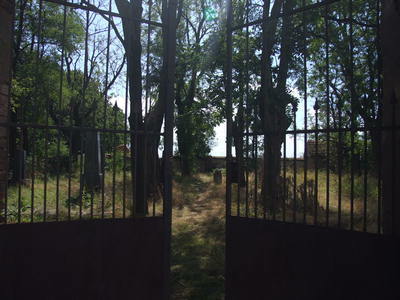 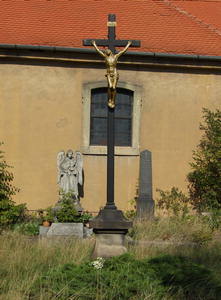 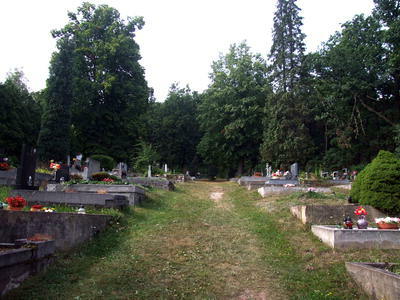 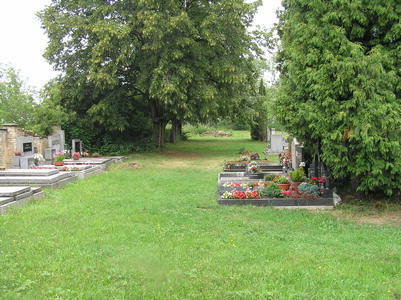 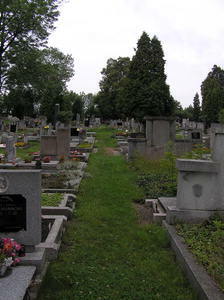 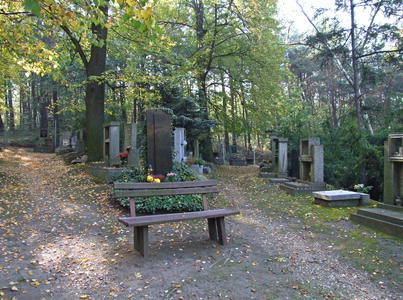 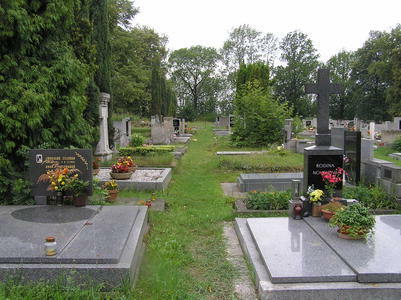 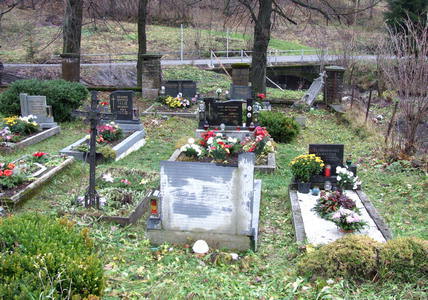 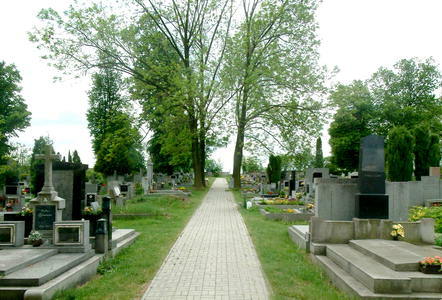 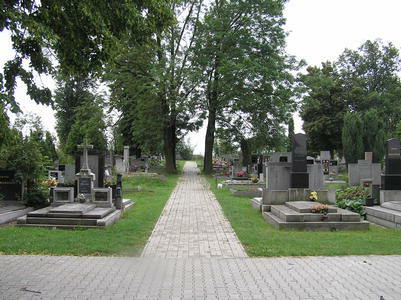 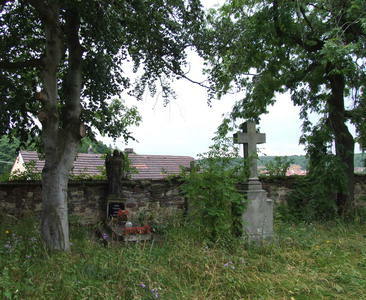 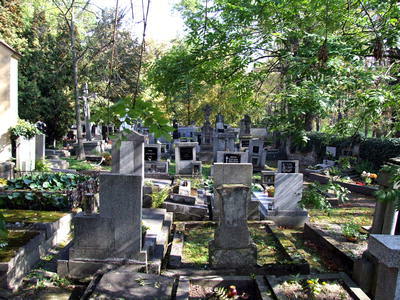 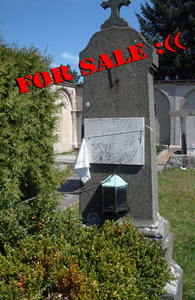 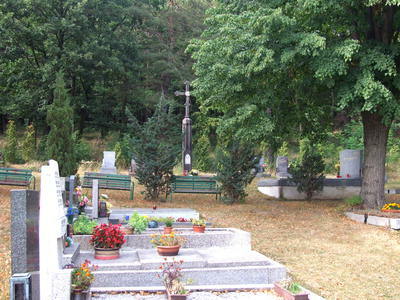 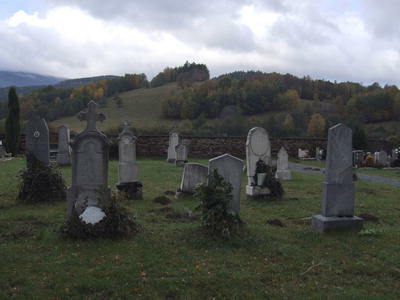 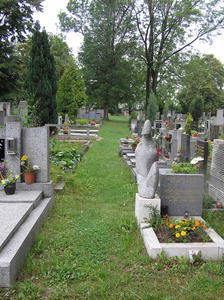 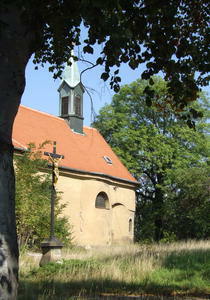 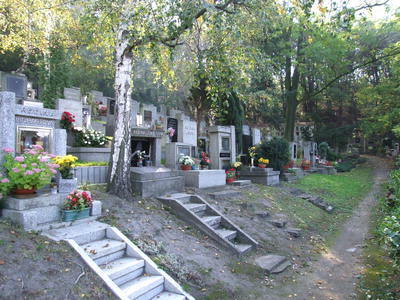 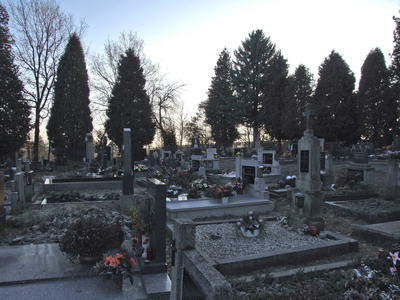 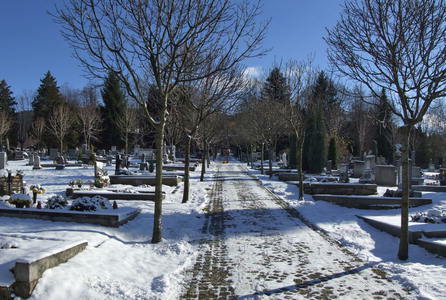 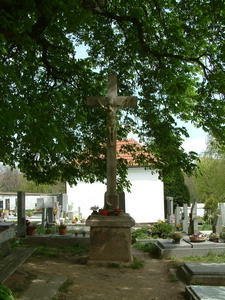 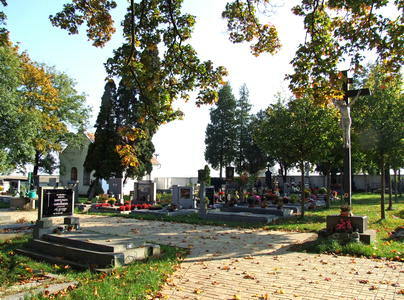 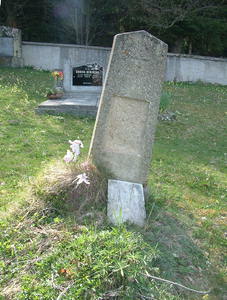 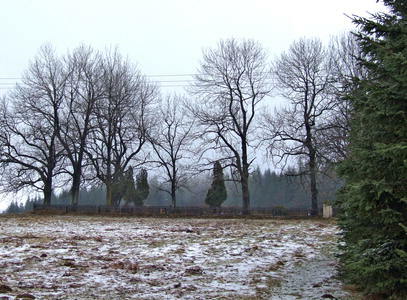 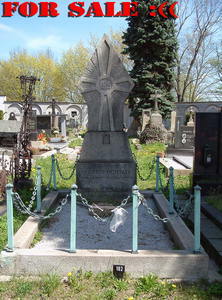 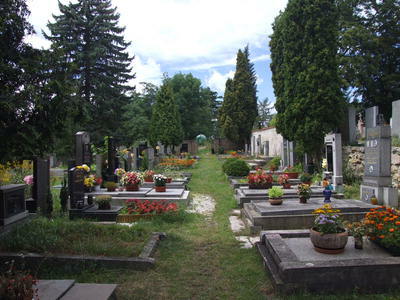 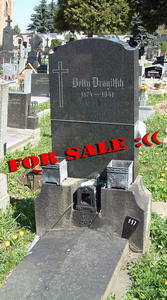 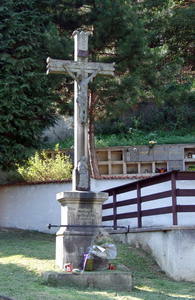 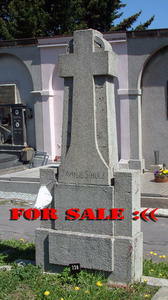 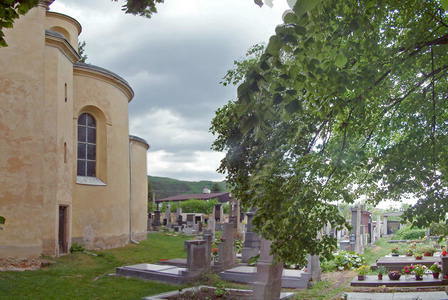 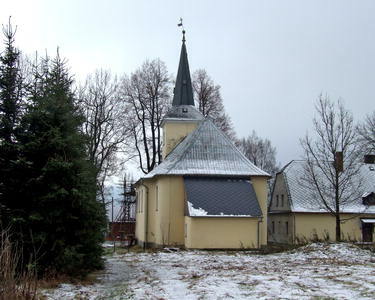 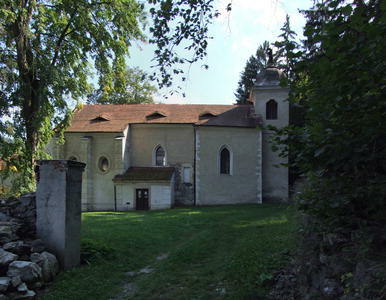 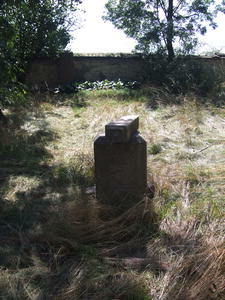 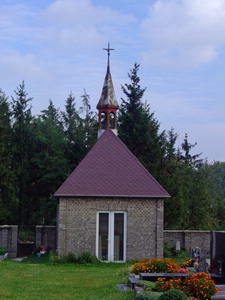 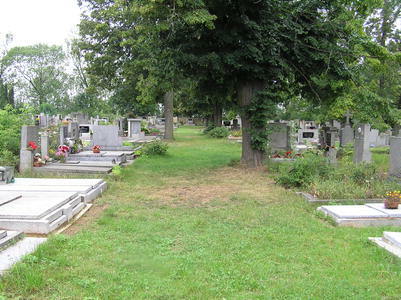 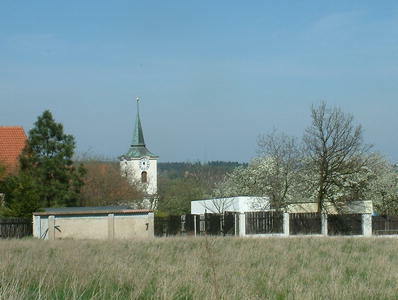 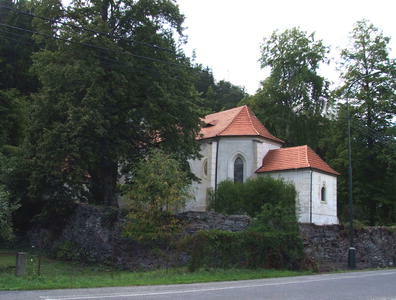 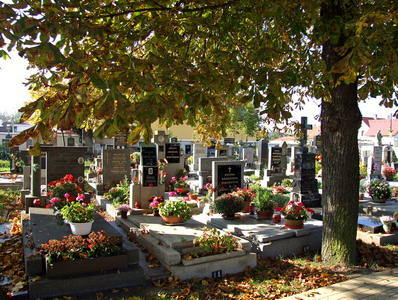 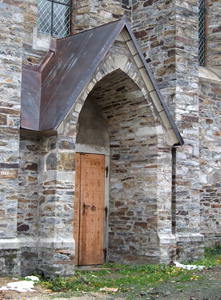 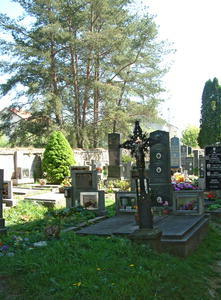 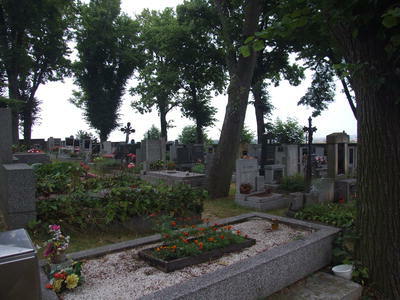 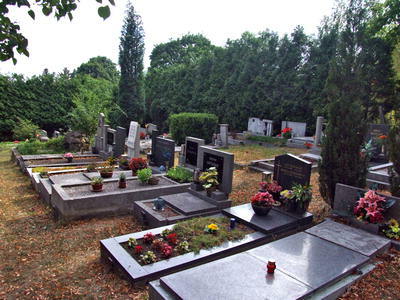 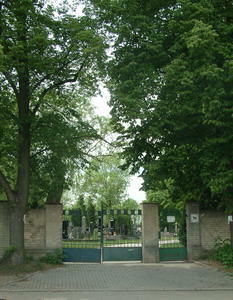 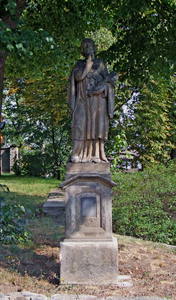 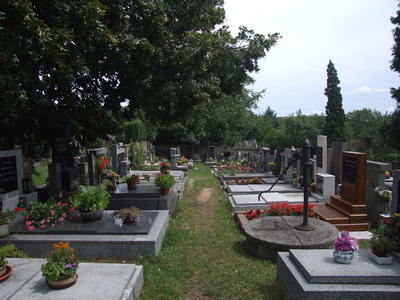 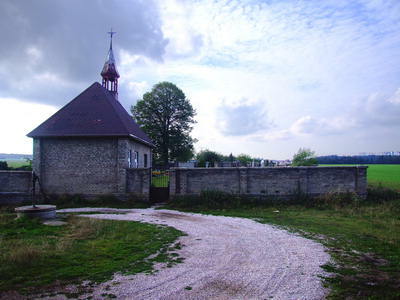 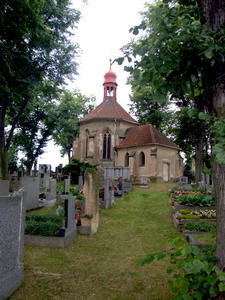 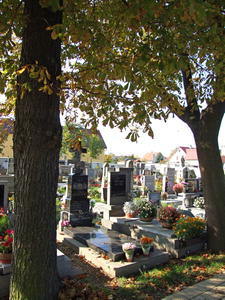 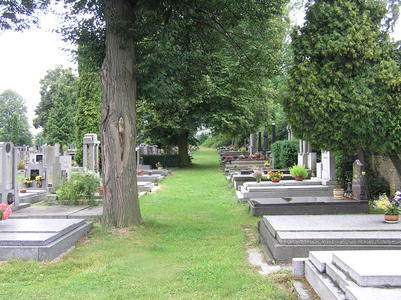 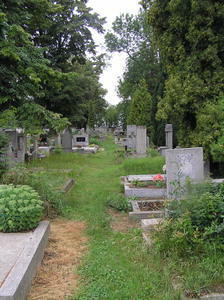 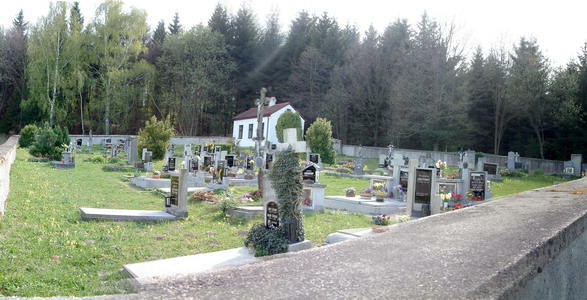 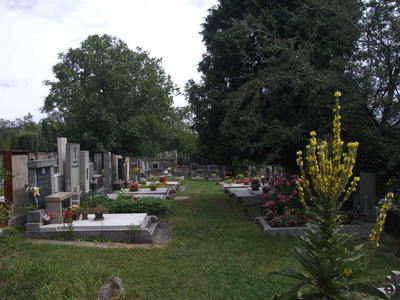 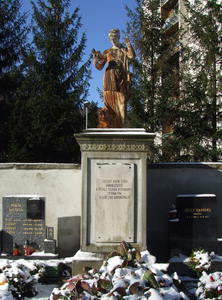 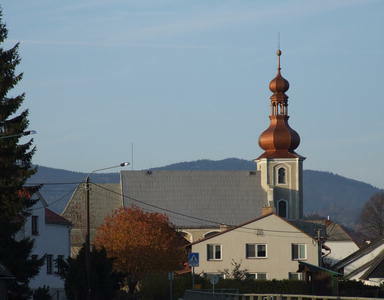 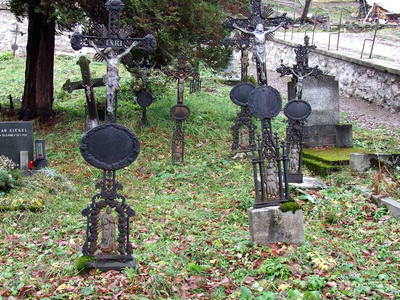 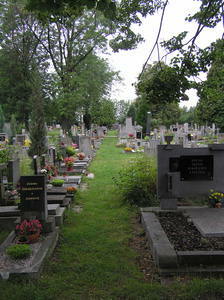 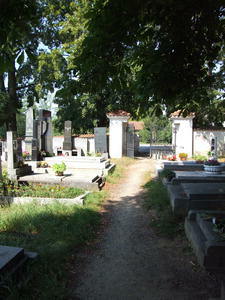 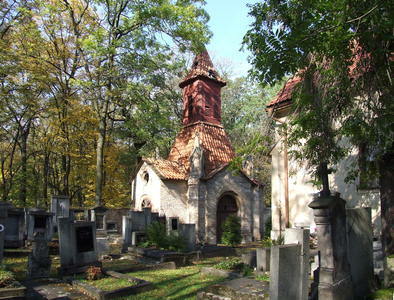 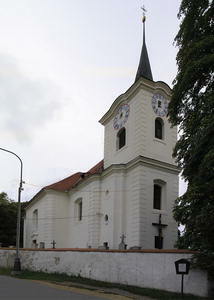 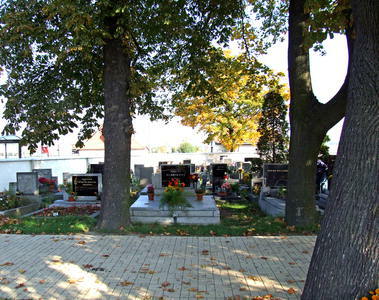 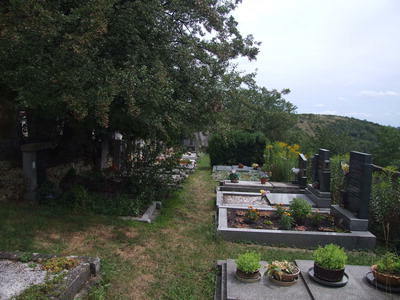 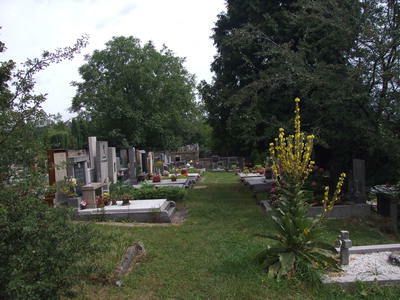 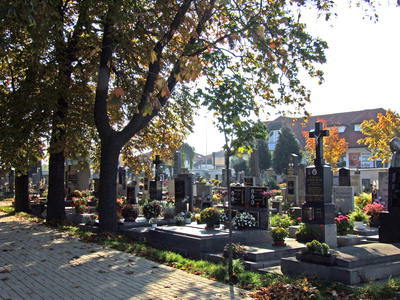 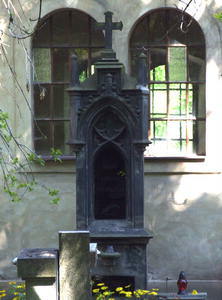 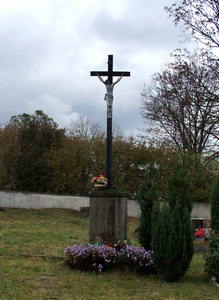 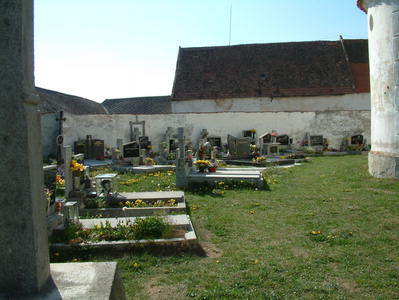 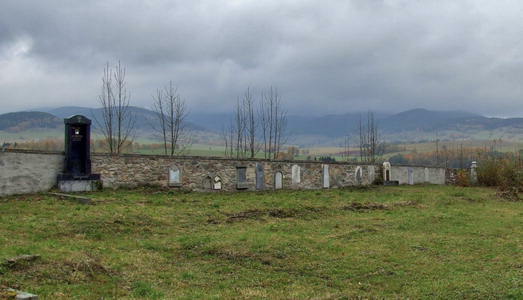 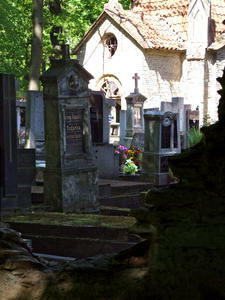 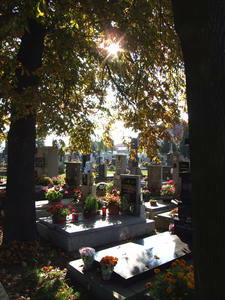 Most Czech cemeteries were established as late as in 19th century. 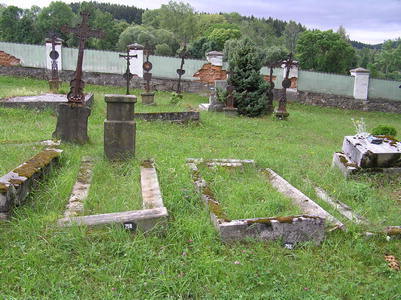 Following a ban of entombing within urban areas, which was issued in 1787 by emperor Josef II, graveyards were setup out of towns. 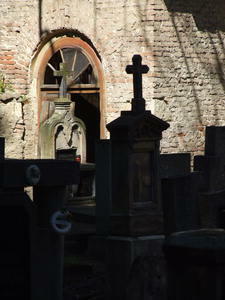 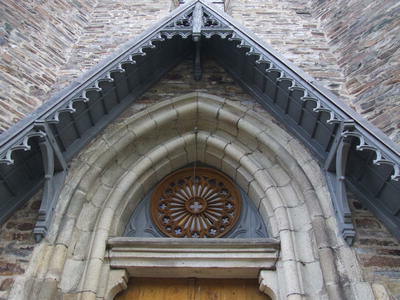 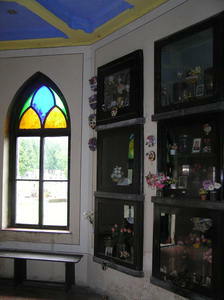 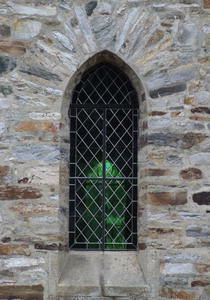 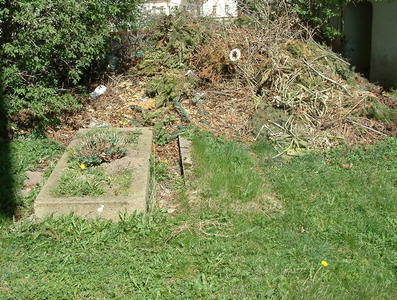 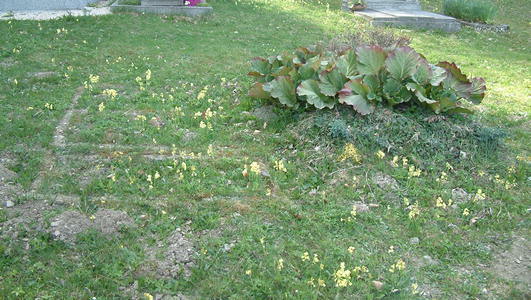 Old cemeteries at churches were mostly forgotten and on the whole, they were not preserved. 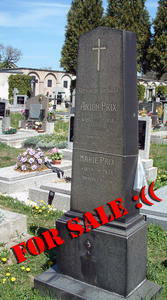 And that’s why we work to photograph at least some of these tombstones and make them available; so that they are not forgotten. 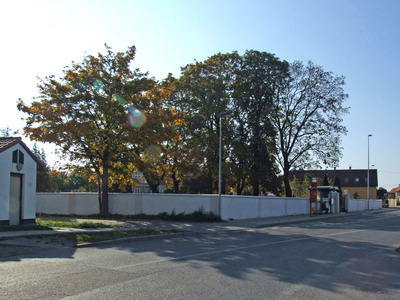 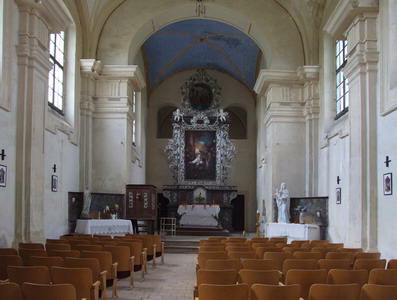 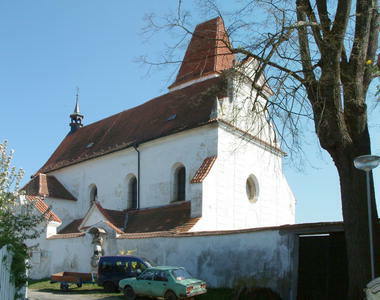 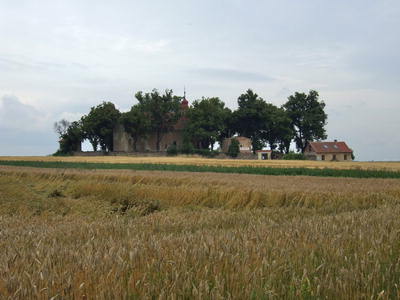 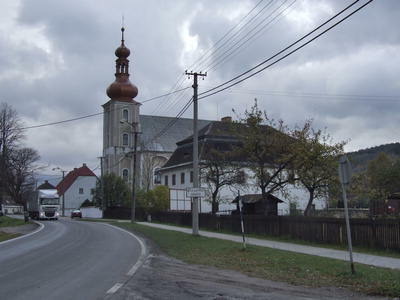 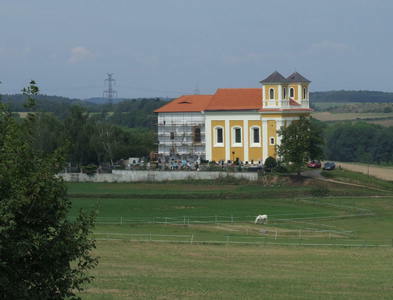 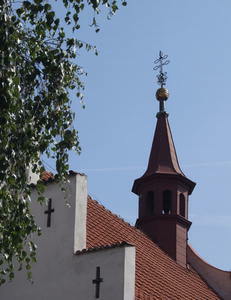 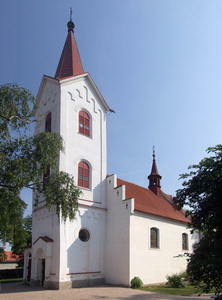 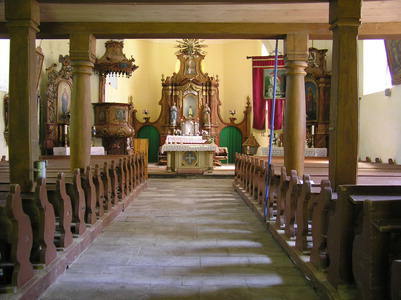 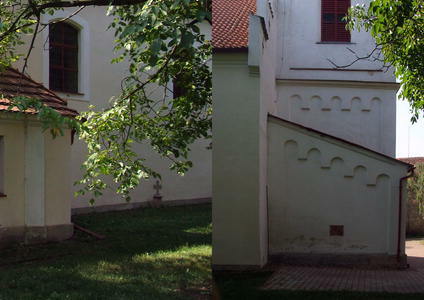 This site is part of WebArchiv project of National Library of Czech Republic. 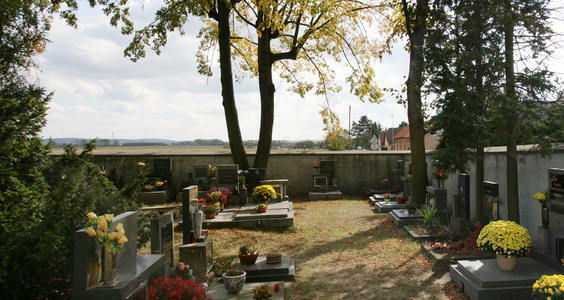 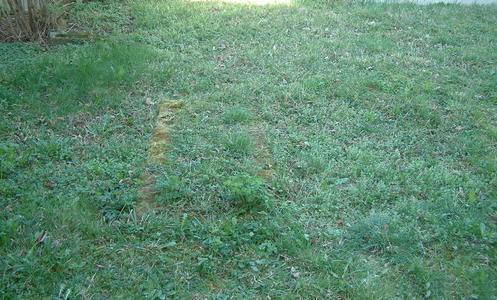 At this moment is there documented 32 cemeteries and about 4218 graves. 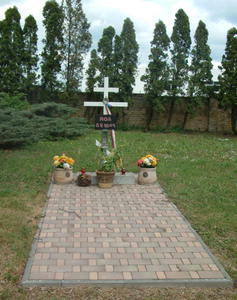 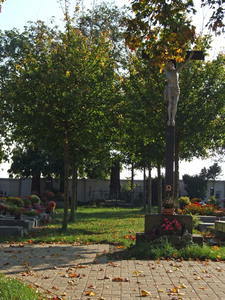 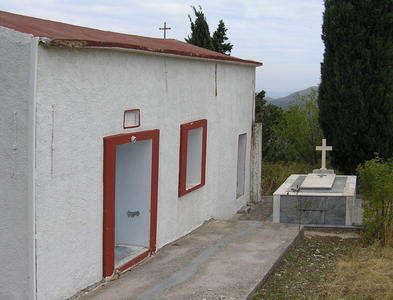 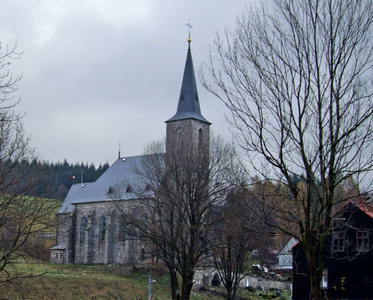 On the graves are recorded about 9102 persons.